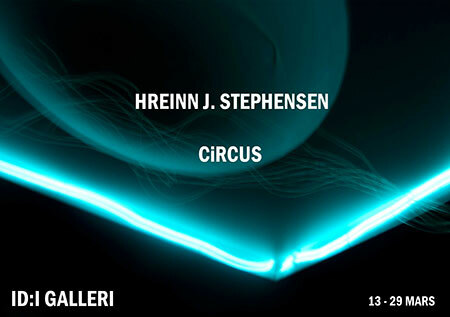 In the work presented at ID:I galleri, Hreinn J Stephensen´s awareness of nature as a part of humanity has taken a more central position. 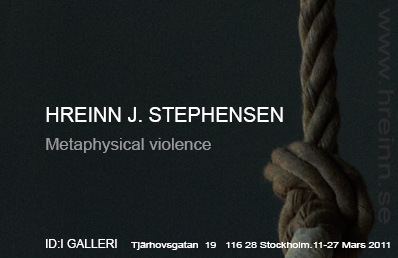 Stephensen is engaged in trying to demonstrate that ’the way things are’ can be different from the way things appear. Rocks made with human skin and stem cell based animations are questioning, on one level, the limits of humanity’s manipulations and interventions with nature. Since we are also manipulating ourselves, his question is posed from an aesthetic point of view. Returning to basic questions of perception and the relationship between surface and content is something that also runs through Stephensen’s earlier artistic production. He wishes to suggest that we, on conceptual level will never begin to understand the complexity and magnitude of our actions.